I have been involved in the medical field as a phlebotomist for over 30 years. In my years I have seen more illness than I care to. Years and years of our socially acceptable American diet and lack of exercise leads to many health problems. I see people with diabetes, high blood pressure, high cholesterol, cancer and arthritis to name a few on a highly regular basis. All caused and controlled by diet. I hear daily “Don’t get old” or ” why do these things happen to me”. For me it’s a no brained.. Poor choices lead to poor results! I can see everyday and feel everyday the importance of good food and health choices. I wish our society would teach more about plant based diets, exercise and its link to wellness. Then people would be less apt to have to get into the healthcare system. People complain about the healthcare system and the best way to do something about it is to not get involved it in the first place. 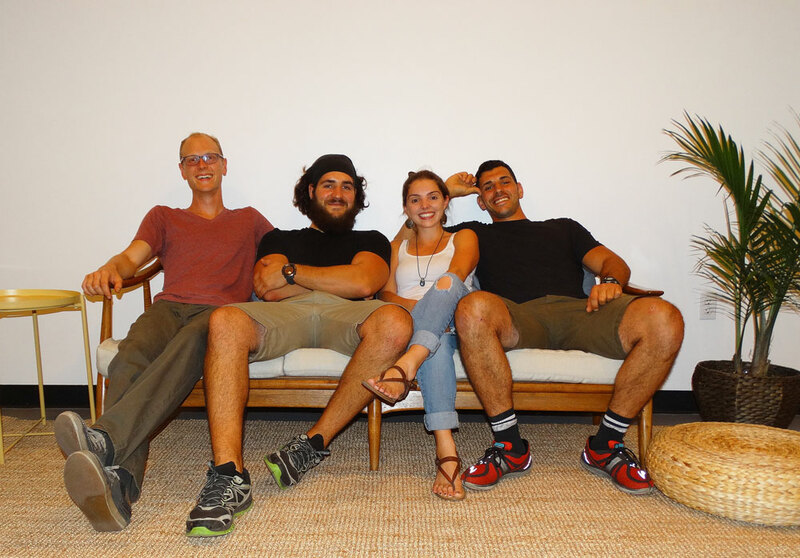 At Fully Rooted we believe that we can be the introduction to this lifestyle of wellness! Simply implementing fresh raw cold pressed juice a few times a day everyday can have so many benefits! Its a path to wellness that can lead you to better and better positive decisions to take your health and life to the next level! At work I do try to convey this message to as many that will listen. I feel I make a difference as a bridge to both worlds and someday my wish is to have everyone prevent and heal disease through diet and exercise. So you are hearing all of this talk about how juicing has shifted lives from illness to wellness and that there are benefits which are seemingly endless. 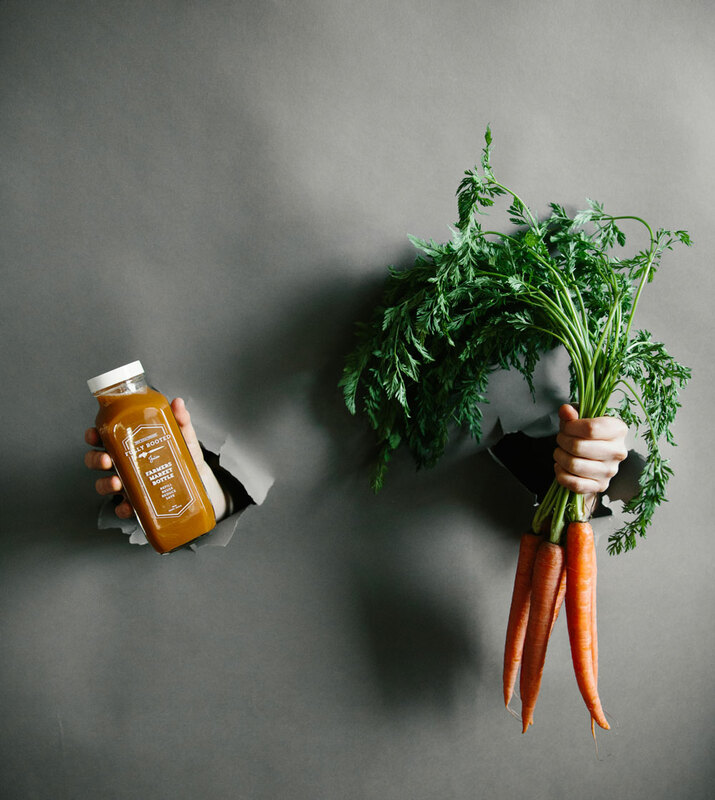 The results are factual and statistical, plus you can visibly see extraordinary results of juicing with first-hand experience by speaking and meeting each and every one of our members here at Fully Rooted, Inc. The decision is made and you want to make the change in your life to provide a cell-boosting nectar to yourself every day from the convenience of your own home. But how do you get started and what type of juicer do you purchase? Great question! First off, any juicer is better than NO juicer. However, there are certain types that not only yield more juice than others but also produce more nutrient-dense juice. Two main types of juicers are Masticating and Centrifugal. 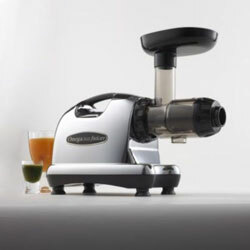 A Centrifugal juicer uses a high-speed, heated machine to grind up the fruits and vegetables, resulting in denigrated, pulp-free juice. The loss of vital nutrients is contributed to the heat that is used to juice the fruits and vegetables. The Pulp Ejector Juicers are very similar to Centrifugal juicers, in the sense that they use heat to extract the juice and spit the pulp out in a separate chamber. We at Fully Rooted, Inc. choose the Masticating type juicers for there ability to yield an efficient amount of juicer but there are no compromising of life-sustaining nutrients from the fruits and vegetables. Masticating juicers either use a single or double gear (auger) that grinds up the fruit and vegetable fibers and breaks up the plant, resulting in more enzymes, vitamins and minerals. Masticating juicers are generally more effective than Centrifugal juicers because they can extract more juice from the same amount of food. Masticating juicers will also extract juice from wheatgrass (oh yea! ), spinach, and other leafy greens and herbs. Masticating juicers operate at slower speeds than centrifugal juicers, essentially allowing them to put more TLC (tender love and care) into your fruits and veggies and giving you more nutrition in your glass. In addition to extracting juices, these kinds of juicers also homogenize foods to make baby foods, sauces, nut butters, banana ice creams and fruit sorbets! Now we’re talking!! You are now informed on the productivity and efficiency of the two main types juicers out there, but there is still the issue of your wallet and dishing out the cash for one of these magical machines. The prices vary from around $55 for a hand-crank wheatgrass juicer all the way upwards to around $2000 for a Norwalk Juicer (top of line in every aspect of a juicer). But please don’t let the cost sway you from buying a juicer. You can find one that is affordable and the investment into your health is priceless and guaranteed to be the best decision you could ever make. Take a look at a couple of brand named juicer companies that we are now distributors for. Fully Rooted can help you in your decision to buy a juicer. We offer competitive prices because we want you to be the healthiest and happiest that you can possibly be!